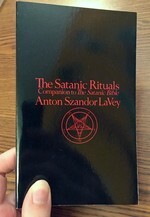 Log in to get emails when Anton Szandor LaVey has something new. 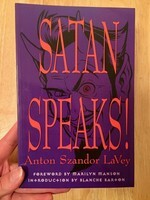 Anton Szandor LaVey founded the Church of Satan and the religion LaVey Satanism. He was an author, musician, and occultist, described as a "born showman," a "colorful figure of considerable personal magnetism," "The Black Pope," and the "evilest man in the world," among other things.